Store Supply Warehouse offers Boutique Signs for dressing up your store! 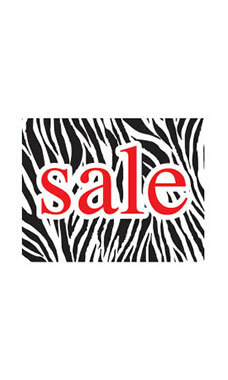 Use these bold patterned signs to show off those sales! 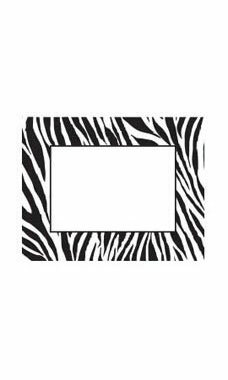 The Black and White Zebra printed border is sure to attract attention to your sales racks. Use with any of our sign holders to complete your Boutique look.